B.Tech. | BCA | B.Pharm | BBA | BNYS | BJMC | BMLT | BPT | BHMCT | B.Sc. | B.Des. | B.Com. 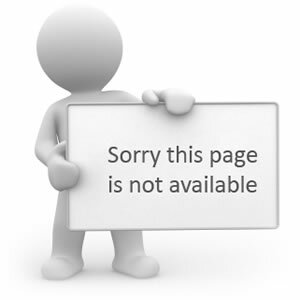 This page you requested was not found. You may have selected an outdated link or typed an incorrect address. Try again below, or click here to return to IndiaResults site home.